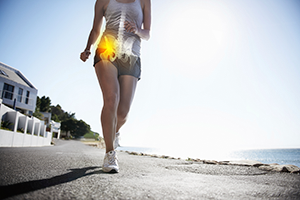 Most patients in Berkeley and Orinda, CA, are surprised to learn just how many of our patients are treated without orthopaedic surgery. 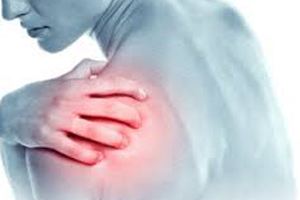 In fact, we always look to find noninvasive and nonsurgical solutions for most musculoskeletal problems, including conditions and injuries to the shoulders, elbows, hands, wrists, hips, knees and ankles. 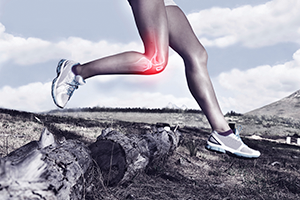 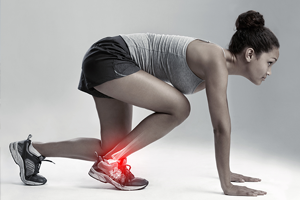 Of course, when surgery is the best or only alternative, you are in good hands at Cal Sports & Orthopaedic Institute.